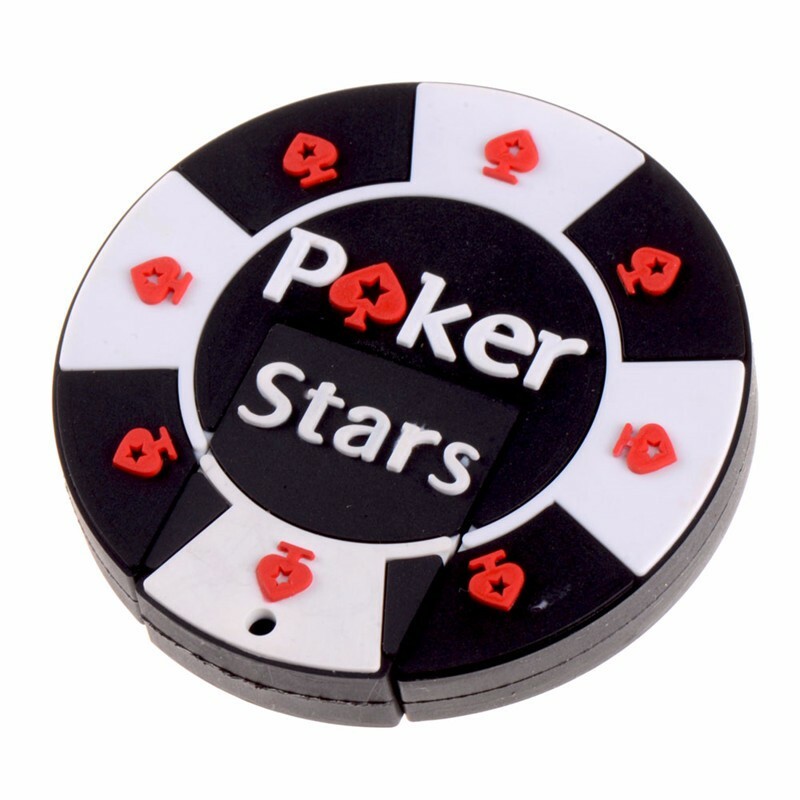 A poker player always shuffles chips about their desk no matter what they are doing, or so it seems. 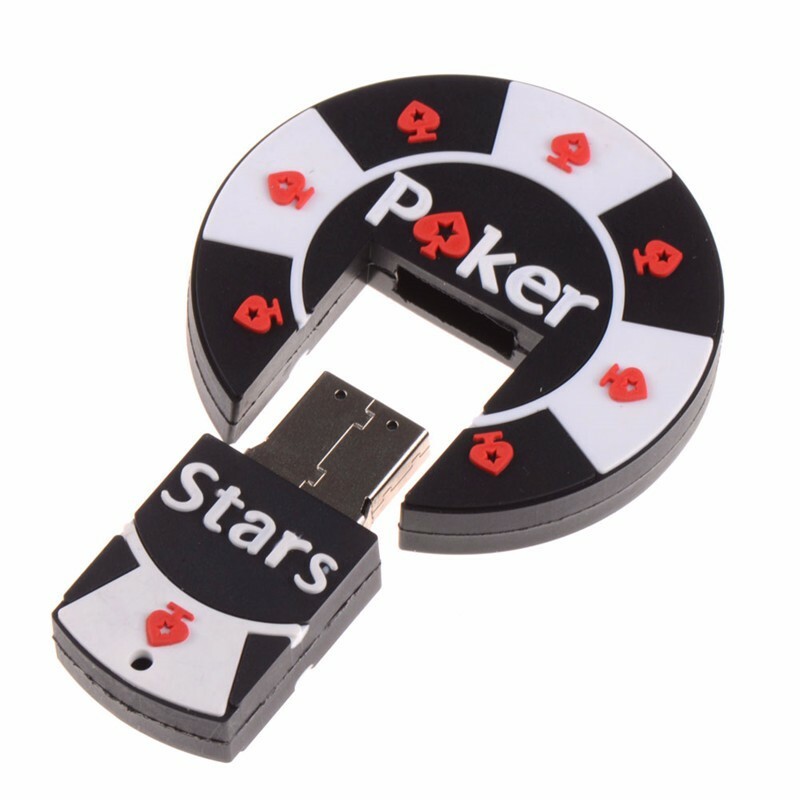 Add to the chips on your desk this USB Flash Drive - an actual accessory, take it with you to travel about the world too and keep the poker theme alive! Great utility, great as a gift! Check out the other discounted stuff on our Store, too. 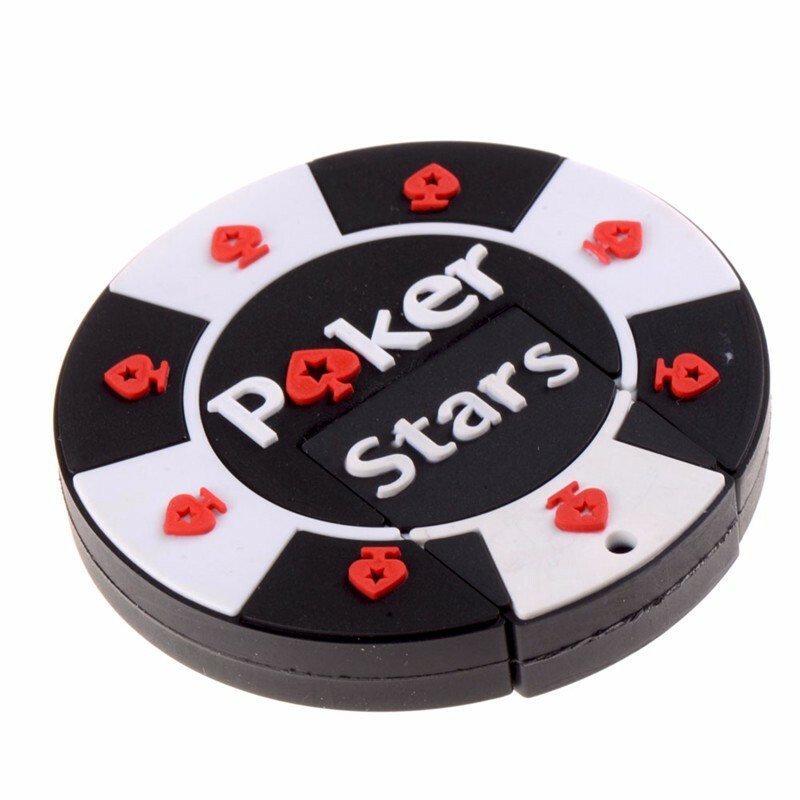 Use code: CASINOMEGA10 for a straight 10% discount! Easy to read and read in high speed, No need drive/power supply, just plug it in. 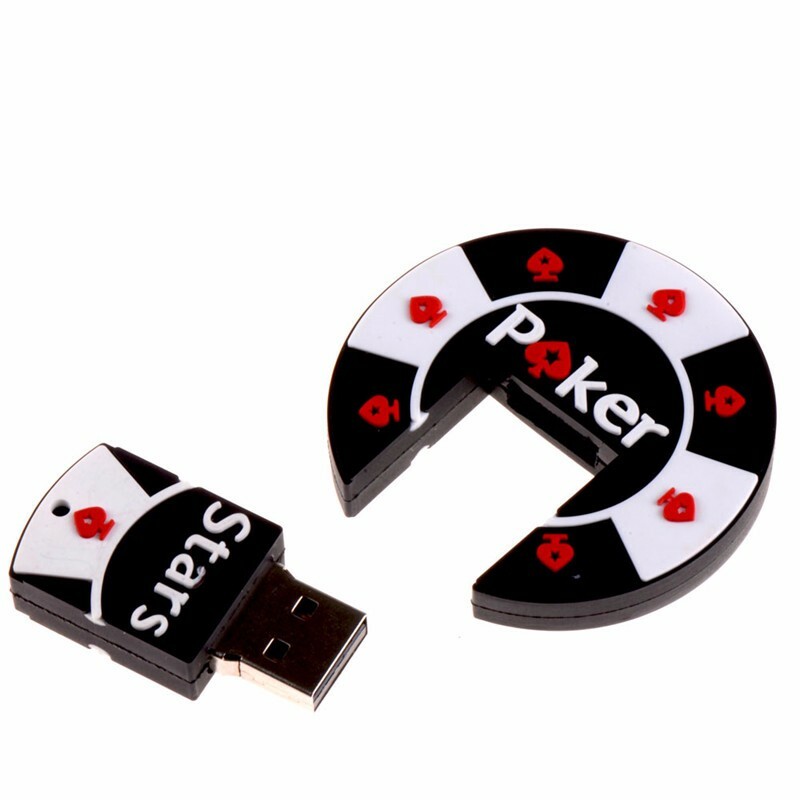 Great gift for your poker lover friends!